Cristiano Ronaldo Is A Father! 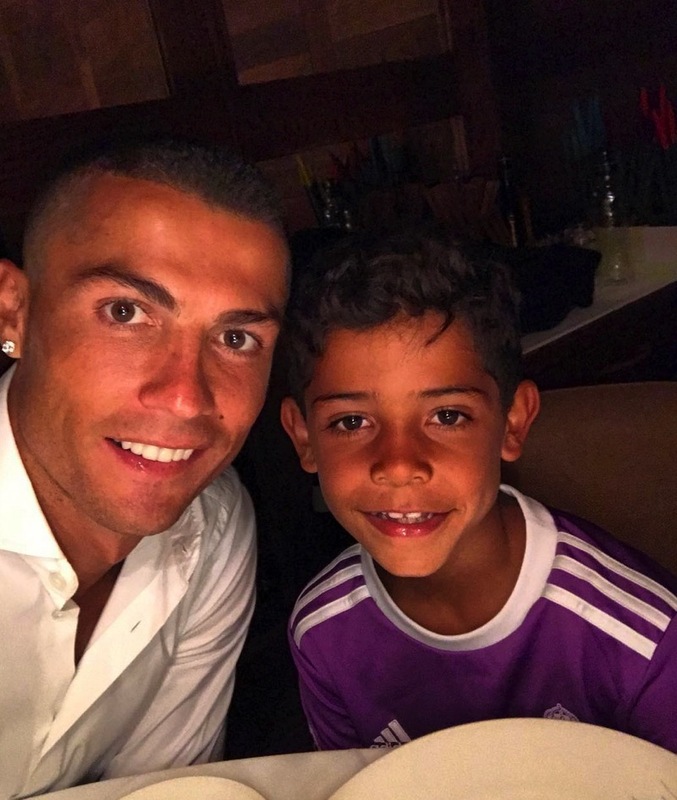 Home » Cristiano Ronaldo Is A Father! Soccer hunk Cristiano Ronaldo has announced via his website that he has secretly become a father. The 25-year-old is not married and he has asked for his child’s privacy to be respected. Danielle Lloyd Is Pretty in Pink!